Small and medium sized enterprises (SMEs) in the UK need to take cyber security more seriously, a new survey has suggested. KPMG quizzed 175 procurement managers from organisations of all sizes and sectors and found that 70 per cent of respondents believe that SMEs should be doing more to help prevent cyber attacks and protect client data. 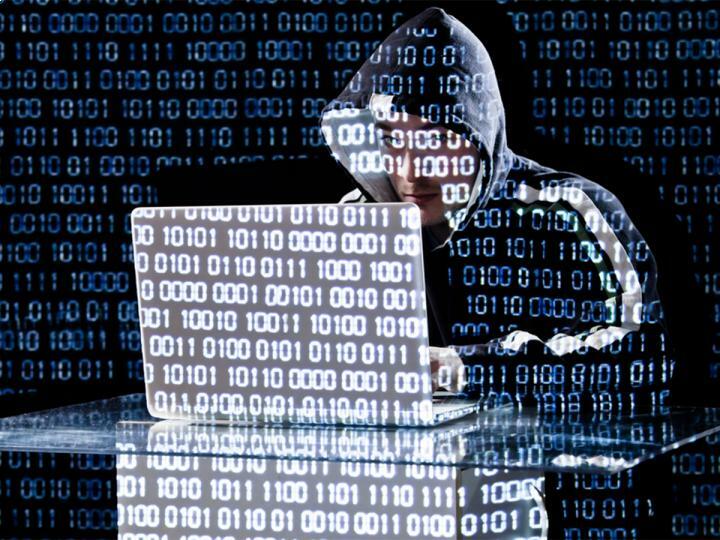 Small businesses might be of the opinion that cyber criminals are only likely to target larger companies. However, the risk of a data breach is very real, as are the costs associated with a cyber attack. That is why cyber liability insurance can form a very important part of an SME's business insurance package. Indeed, in demonstrating just how important it is to prepare against the risk of a cyber attack, the vast majority (86 per cent) of respondents to the KPMG survey said they would consider not doing business with an SME that had been hacked. Even more (94 per cent) said that cyber security standards are an important factor in deciding which SMEs to do business with. George Quigley, partner in KPMG's cyber security practice, commented on the firm's survey results: "Cyber security is not just a technical issue anymore, it has become a business critical issue for the UK's SMEs. "Larger companies are placing an increased emphasis on the cyber security of their suppliers and increasingly the onus is on SMEs to show that they are tackling this issue head on."